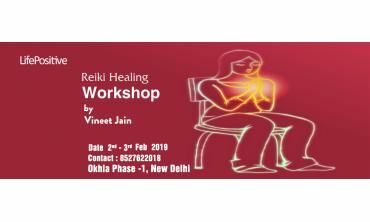 All our Reiki Healing events/trainings in india are conducted by certified Reiki Healers, who have at least one year of professional experience. 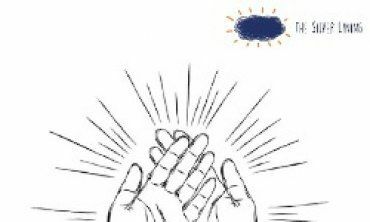 When you book an event/training at Life Positive, you are protected by the Life Positive seal of trust. 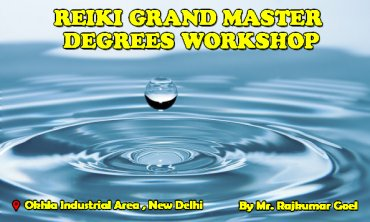 A golden opportunity for basic level Reiki healers! 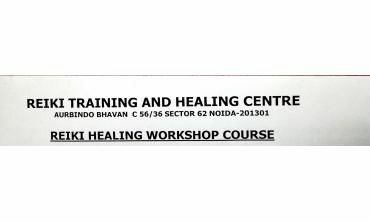 This Reiki healing workshop is designed exclusively for people who already have Reiki level 1 training. In other words, the works. . . 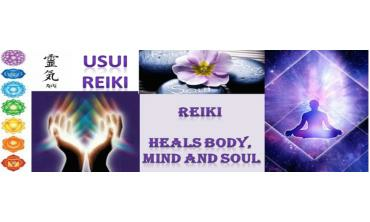 Discover what is Reiki Healing? 1. ReikiI is the Tool For Ascension to 5D 2. 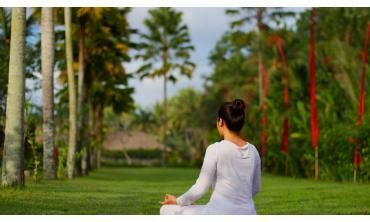 Reiki is a form of energy medicine. In essence, you become a channel for the Universal life Force energ. . .